Finance for 2.9% up to 72 months. Price includes warranty up to 160,000 kms or December 2nd 2019. Only select vehicles are eligible for the Land Rover Approved certified pre-owned program, in which they must pass a rigorous 165-point inspection that verifies its superior condition. The chosen few are fully endorsed by our professional Land Rover technicians and benefit from the enhanced 6 year or 160,000 kilometers of comprehensive warranty. Take advantage of exclusive Certified Pre-Owned finance rates as well as 24/7 roadside assistance on the finest carefully maintained Land Rover inventory. No matter where your journey may take you, your confidence and peace of mind remains our highest priority. Feel rest-assured in the fully redesigned fiery Firenze Red 2014 Land Rover Range Rover Sport V6 SE that has only ever been registered in BC, is fully up-to-date with servicing, and has a zero-accident history. This is the do-it-all vehicle for you, loaded with high-end ambience. The 2014 Range Rover Sport models are much lighter due to a new all-aluminum chassis, this paired with a new eight-speed automatic transmission has allowed for a higher fuel economy rating. This Range Rover gleams with 20 inch 5-split spoke alloy wheels. For peace of mind, it includes a tire repair system, and has a V6 engine! For the growing family or the social butterfly, this SUV is for you as it can seat up to 7 passengers and offers more passenger room in the cabin! 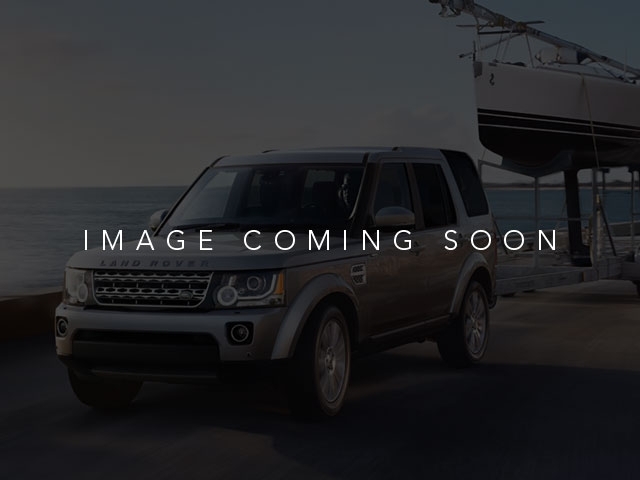 For more information on this 2014 Land Rover or our other quality pre-owned vehicles, please call 250-491-9348 or stop by our brand-new Land Rover Kelowna show room at 839 Finns Rd! *Price advertised includes all dealer fees.